Gobo Chit Chat at Traders Hotel is offering Christmas Eve lunch, Christmas Eve dinner, Christmas Day brunch and Christmas Day dinner. 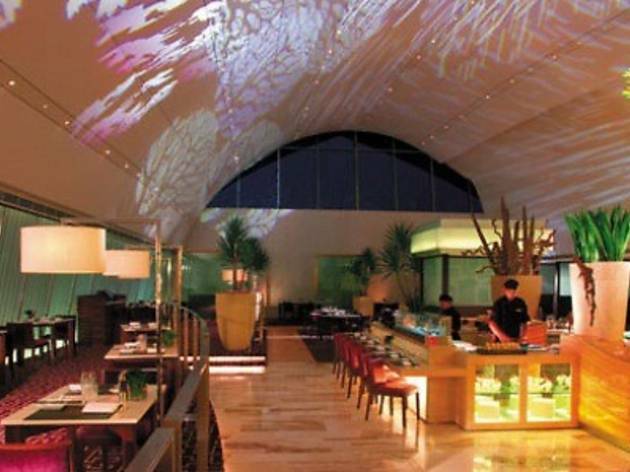 The restaurant offers stylish all-day dining, with a sushi bar, Thai appetiser buffet, open noodle kitchen and bakery. 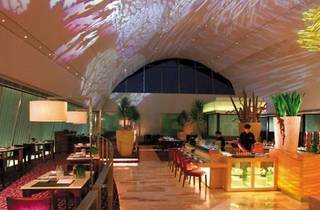 A kaleidoscope of anime illuminates a curved, 10m high ceiling for a very special urban dining experience.